I read this post this morning on Food Matters and I thought it was a great example of crowding out the bad stuff by adding in the good. It's a rule I have lived by for the past 10 years and it works. It's also refreshing to see a positive mindset of "bring these to the table" rather than a negative outlook of "these are the list of foods I can't have..."
Well done James Colquhoun, an excellent list of nutritious foods to assist with preventing Type 2 Diabetes. 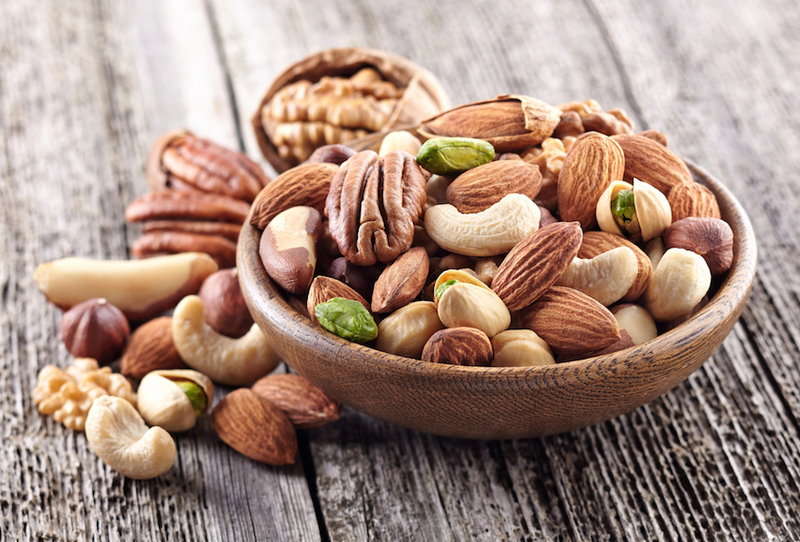 Here are 16 of the best foods to help support diabetes! Do You Eat A Particular Food That Helps To Stabilise Your Blood Sugars? James Colquhoun, filmmaker of Food Matters and Hungry For Change and founder of FMTV. 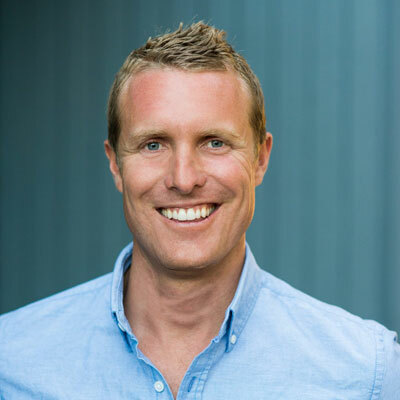 Along with Laurentine ten Bosch, James founded Food Matters, giving people the tools (films, books, website, TV) to take charge of their own health. Food Matters is an internationally acclaimed widely popular documentary about the medical and healthcare industries. His latest documentary, Hungry For Change, reveals how the diet and processed food industries are the enemies of permanent weight loss, vibrant health, and natural living. From here, FMTV was born! A place where we can access vital information by watching all of your favourite inspiring documentaries, expert interviews & recipe videos in one place.